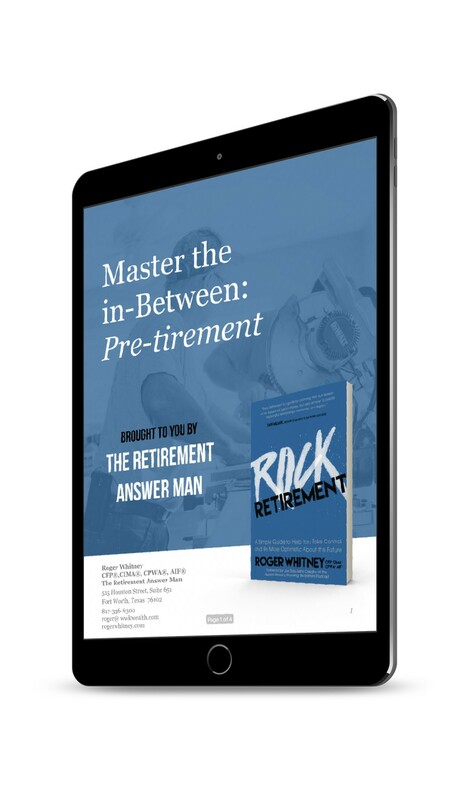 Now available in Retirement Resources! 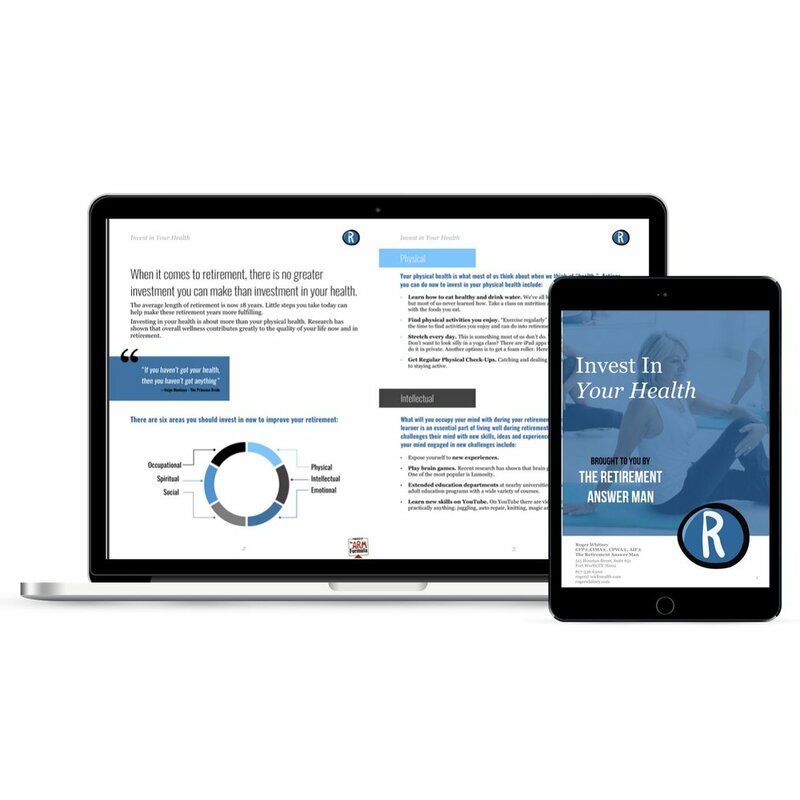 Investing in your best life and retirement just got a whole lot easier. The adage is true: health is wealth! Use these steps to improve your overall wellness and quality of life now and through retirement. Strong relationships can have a huge impact on your physical health and mental well-being. Here's how to nurture new ones and keep the ones you have healthy. Time to roll up your sleeves! 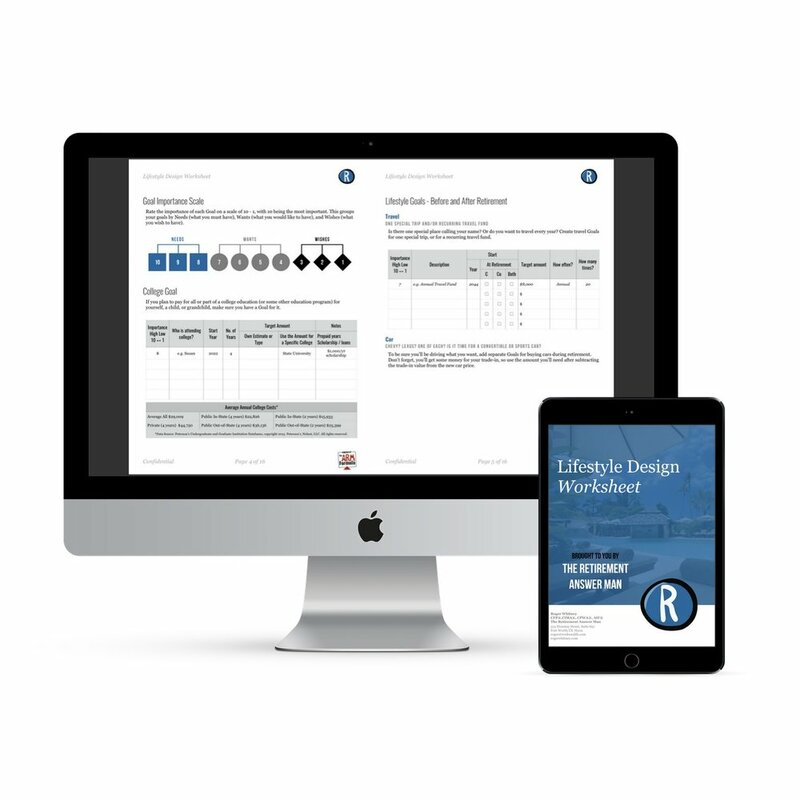 This worksheet is designed to help you collect and organize the information you need to develop your Retirement Lifestyle Plan. Above resources featured in Chapter 5 of Rock Retirement. Get the book here. One click. All the access. Welcome to a spreadsheet-free way to manage your cashflow, save time, and save for retirement (and so many other things!). In retirement, income takes many forms. Use this worksheet to keep track of every single one. Keep your skills fresh (and your mind challenged) with these tips on how to pivot your way to a rewarding retirement. Ready to quit your job, but not necessarily stop working? Discover your options—and a whole new way to "pre-tire." A simple way to track your financial progress, your net worth statement is a financial narrative of where you've been, where you are, and where you could go. Not all financial advisors are created equal. Use this worksheet for what to look for, what to ask, and what to do next. Above resources featured in Chapter 7 of Rock Retirement. Get the book here. Free downloads = free(d) time. Learn how setting short-term goals to accomplish long-term objectives. It's like interval training for your financial health. Turn hard talks into good talks by approaching them as a team. From personal goals to net worth, these worksheets get everyone on the same page(s). Discover Roger’s suggestions and some surprising resources for building a professional network. Above resource featured in Chapter 6 of Rock Retirement. Get the book here. Give us your email, and we'll prove it to you.